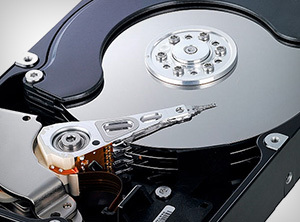 Craig's Computers offer many solutions for all your backup requirements, from configuring an automated backup system to an external hard drive to storing your data on a separate Network Attached Storage Device. Anything of value should always be stored in a minimum of two places; hence it is extremely important to always have at least two copies of all of your data – photos, documents, spreadsheets, MYOB and all accounting program data among other files of importance. Please feel free to contact Craig's Computers for the perfect, easy solution to your personal or business backup needs. We often see people buying cheap external hard drives, move all of their important photos and data on to it, then lament when it inevitably dies.